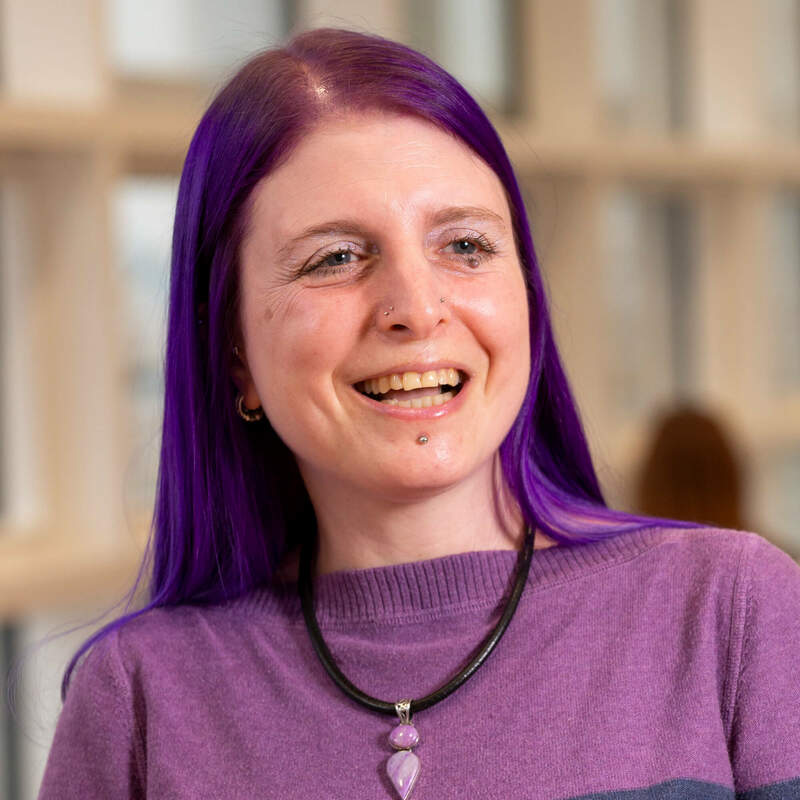 I am a senior lecturer on the Occupational Therapy programmes at the University of Derby, within the College of Health and Social Care and the School of Allied Health and Social Care. I am Placements Lead for Occupational Therapy and also teach on various modules across the BSc, MSc pre-registration, and MSc Advanced Occupational Therapy courses. My expertise is in the areas of practice-based learning, mental health and research, therefore I mainly teach on modules relating to these subjects. I am helping the Cochrane EMBASE project by identifying reports of randomised controlled trials from EMBASE for publication in the Cochrane Central Register of Controlled Trials (CENTRAL). As a doctoral student, my area of research is Occupational Therapy and adults with severe anxiety. I am currently studying on the Doctor of Health and Social Care Practice programme. My past experience is in the NHS working as an Occupational Therapist in the areas of older adult mental health, adult learning disabilities, substance misuse and adult mental health. I have been an Oxfam festivals steward supervisor since 2002 and I am a member of The Friends of Friargate Bridge.